Several drugs are recalled day by day. Very recently several batches of medicines were recalled because of a musty smell. These recalls could have been avoided by conducting proper stability studies. 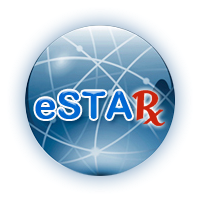 At EAPHARMICS we deliver the best stability testing software. EAPHARMICS. Simple theme. Powered by Blogger.